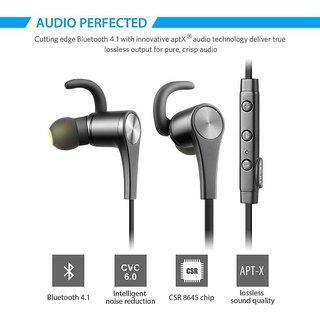 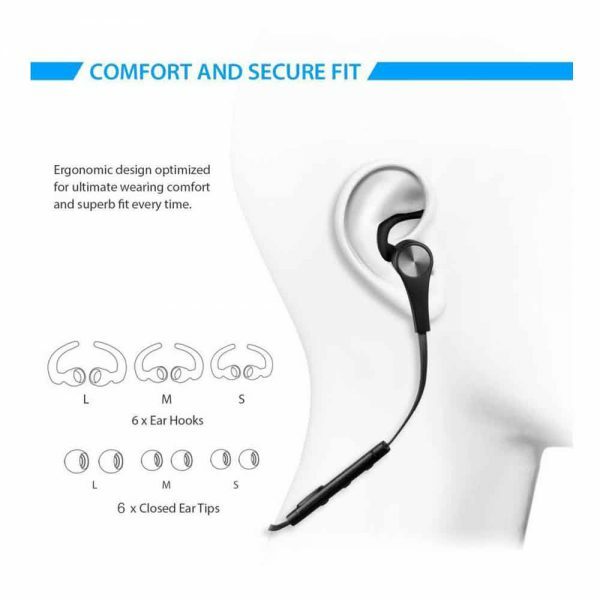 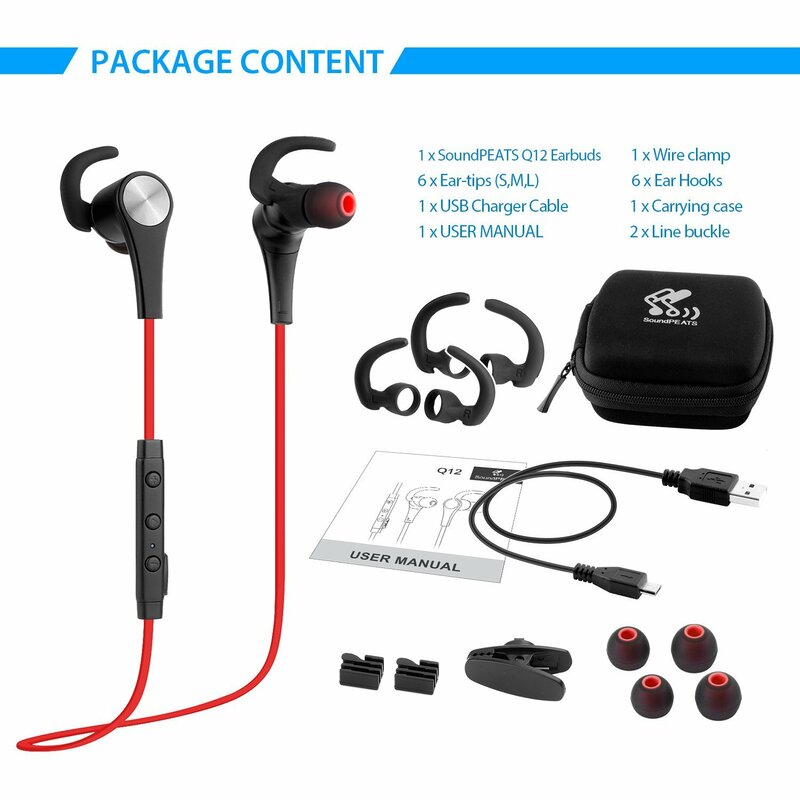 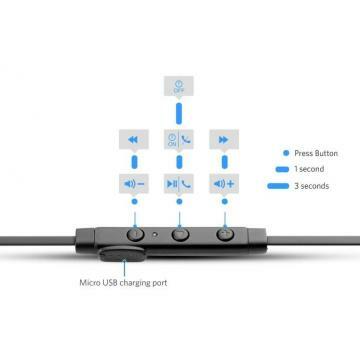 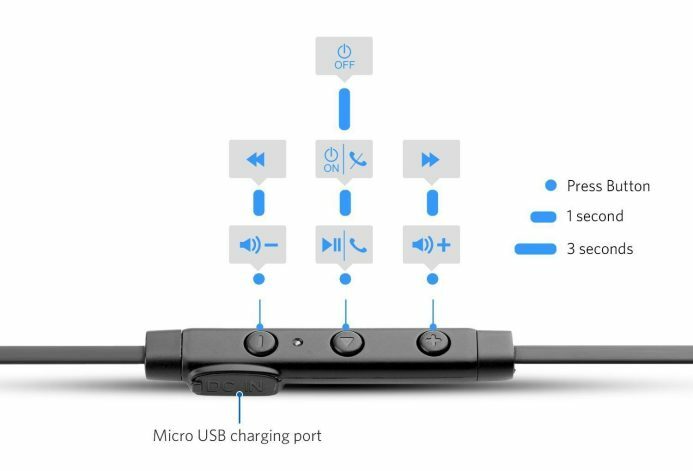 JealousMe online Shopping website is happy to serve you with great discount on SoundPeats Q12 In-Ear Bluetooth Earphones. Get this pair of earphones at lowest market price only at our shopping portal. 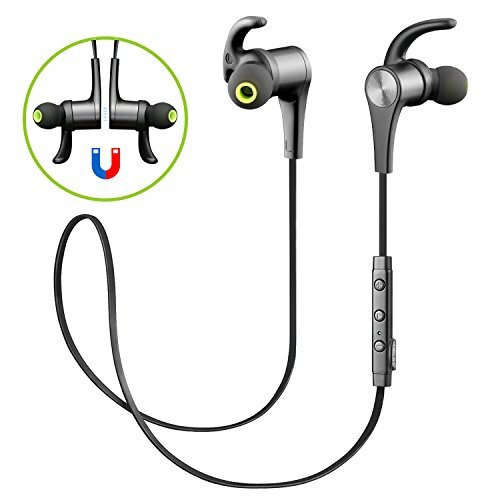 Build-in magnet earbuds to remain intact when not in use.